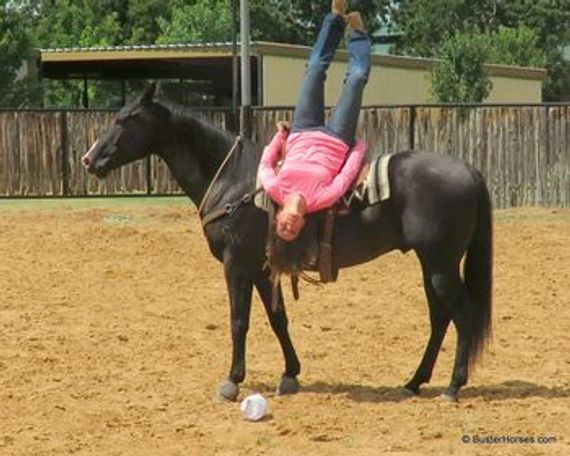 Shaq is a seasoned ranch gelding. He has been used out there in the big ranches, and has that, ready to do the job with absolutely no BS, kind of attitude. But he is special because he also has the totally darling, adorable, kind, golden retriever personality. We just adore this guy! He is happy outside, gets along with everyone...but he LOVES the barn life! He is spoiled here and is blanketed and lives inside, but he can go anywhere anyway... He is safe, quiet, solid, and knows his job well. He has been roped off of on the arena a decent amount in addition to the outside ranch work, and has mostly worked the head side, but is handy enough to go both ways. 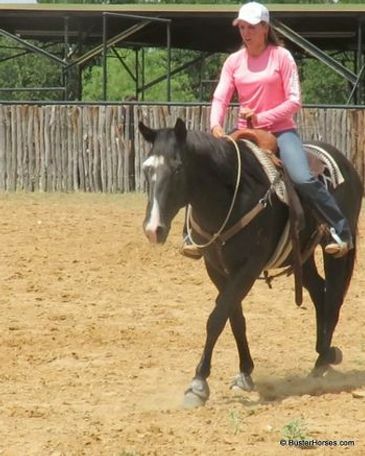 He has also been lightly hauled to the barrel races, and is solid, fun, and has easily casually clocked in the 2-3D. 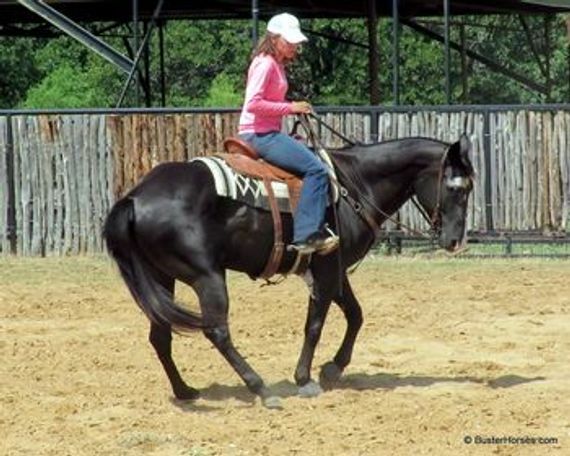 This would be a super horse for the junior or high school rodeo kid that wants something versatile, that can still be very competitive. Sound, currently fancy show-barn slick and fit, shod, teeth done, shots, coggins,...totally ready to go! 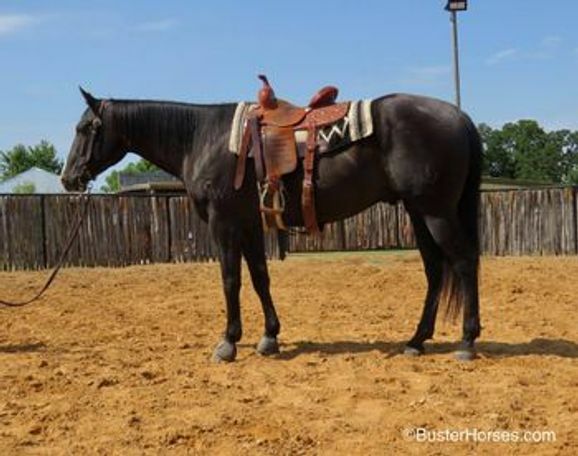 Don't miss him, we do not get geldings in this price range every day, that are seasoned, solid, prime age, and gorgeous!